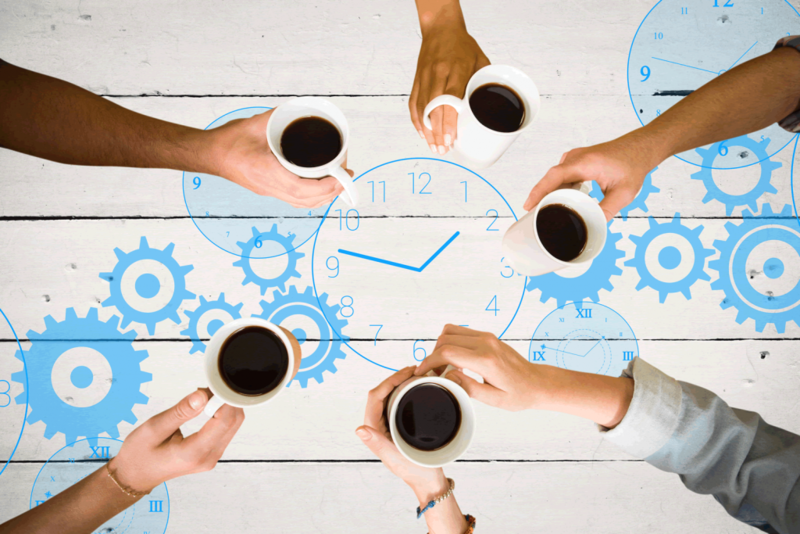 5 steps to free co-location workspace anywhere in the World! A great little lifehack on how you can get free co-working space anywhere in the world. I heard about free co-location office space from a private Facebook Group called 3M1K. One of its members provided details and it worked like a treat. The office space is belong to Regus and with the offer you get free access to their business lounges. The business lounges small pods with a desk, lamp and comfy chair. The Internet is pretty fast and you get access to printer, fax machine and other office equipment. The best bit you get free unlimited coffee! Anyhow, you get to use these business lounges, anywhere in the world, free with a gold membership which is usually $39-49 a month. Once you join you will receive a welcome email with your membership number and links to their apps. 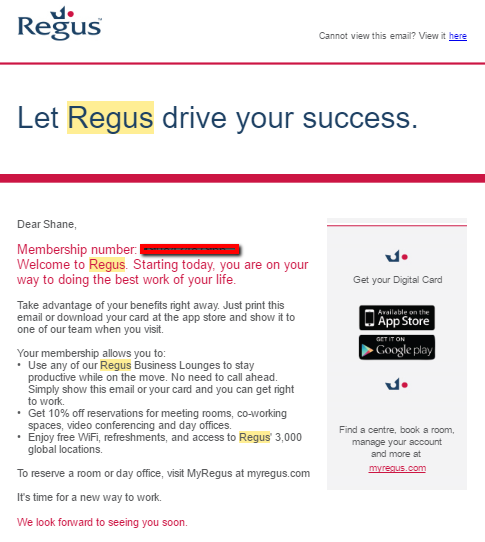 The app is called Regus offices & meeting rooms. It is available on both ios and Android and is really straight forward to use. Just login and go to cards in the side menu and take screenshot of your card. Then when arrive at the office you will be asked for your card number and just show them the screenshot. In Perth alone, there are 3 locations to choose from. The adjacent picture is the view from my favourite St. Martins Tower. Its nice and quiet and staff are very friendly. Highly recommend it and you might even bump into me there. You’ll get a 12-month membership free. No credit card required, and it won’t start charging you after the 12 months ends. Not sure how strict they will be on renewing or if you could create another account with new email address etc. Will know in 9 months time. Do you know other places you can get free co-location space with unlimited coffee in Perth or anywhere around the world?